Rent Jupiter, FL, storage units in a clean, well-maintained, and easy-to-access facility at Jupiter Park Self Storage. We offer both traditional storage units and climate-controlled storage units to accommodate your specific needs. Many of our renters have temperature-sensitive items to store, be it antiques, your vinyl record collection, or extra inventory for your business. Climate-controlled storage units are maintained within a set temperature range, which creates the ideal climate for your more sensitive items. We also offer outdoor vehicle parking spaces, which renters find convenient for storing RVs, boats, trailers, cars, and trucks. 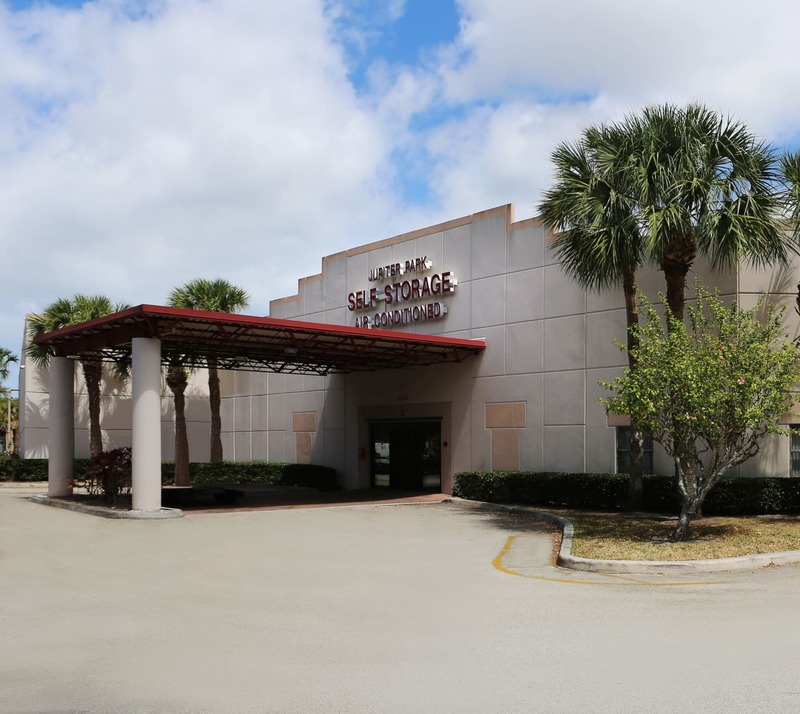 Learn more about the Jupiter storage units available able Jupiter Park Self Storage by visiting our Features page. We look forward to providing you with an excellent customer service experience from start to finish.